Coast Diamond has been designing elegant and classic bridal jewelry for 40 years. Meant to last a lifetime, their rings will create many memories, from engagements to weddings to anniversaries, and more. With a commitment to consistency and quality, Coast Diamond has perfected their craft. They mostly create stunning and sophisticated bridal jewelry, but they also offer a fashion collection of diamond rings, earrings, and necklaces. Their Signature Color Collection displays unique, precious gemstones handpicked by Jay Gilbert. Coast’s collections reflect their desire for stellar skill blended with beautiful jewelry, perfect for anyone. The Charisma collection is the newest Coast Diamond collection, and the most stunning. These rings are meant to stand out. They’re bold, breathtaking, and the perfect engagement rings. Most of the center stones are larger, catching the light and ready to proclaim a couple’s undying love for each other. These rings are composed with a brilliant design on the band, leading your eyes to that mesmerizing center gemstone. With so many different bands and stones to choose from, you’re sure to find the ring of your dreams in this collection. 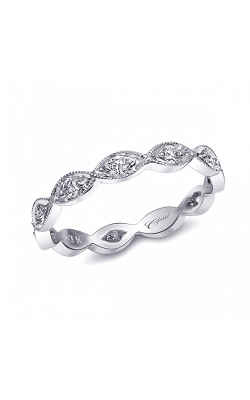 The epitome of sophistication, Coast Diamond’s Romance Collection offers delicate bands holding truly beautiful stones. 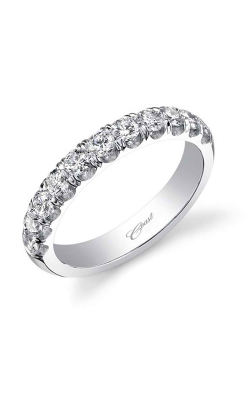 Some bands are simple and sleek, while others intertwine metal and diamonds with pure elegance. Inspired by tradition, these rings will captivate your heart with their carefully-crafted designs. Adorning her finger, these rings will capture the grace of their wearer in a delicate and feminine manner. They represent love, affection, and romance beautifully, and they are the perfect rings to begin a blissful journey of marriage with. 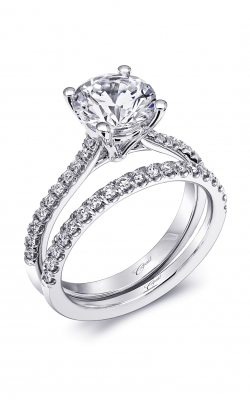 Why Shop for Coast Diamond Bridal Jewelry at Kevin’s Fine Jewelry? 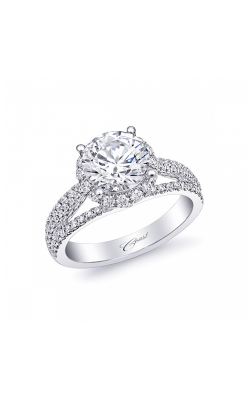 At Kevin’s Fine Jewelry, we want to celebrate with you as you look for the perfect engagement ring. Stop by our showroom and we’ll give you a tour of our rings so you can find the one right for you. We also provide jewelry repair and cleaning services. We’re a family-owned and operated business, so we’ll be happy to assist you in a personable fashion. We’re based in Totowa, New Jersey, less than a half hour from Franklin Lakes, Clifton, and Montclair. If you are interested in a ring or our jewelry cleaning and repairing services, call us at (973) 790-8836, or find us online at kevinsfinejewelry.com.